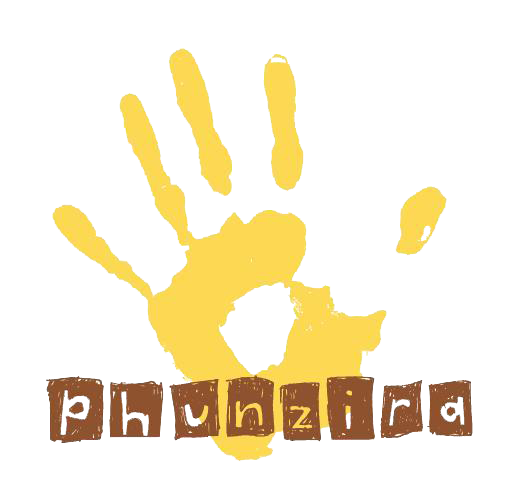 Phunzira is a UK-based charity that was founded in 2009 in order to help impoverished children and adults in the north of Malawi receive better education and health care. Our main objective is to provide resources and materials to the people of Ruarwe and its surrounding villages, and to create an approachable and healthy environment that focuses on long-term, sustainable community development. We believe in the notion of collective responsibility and awareness, and seek to initiate grassroots projects that encourage social and economic growth whilst always maintaining a focus on community and individual empowerment. Malawi is ranked one of the 6 poorest countries in the world (GDP per capita) and Phunzira operates in an extremely poor, rural area that relies almost exclusively on subsistence farming and fishing for its food. Historically there has been almost no development in the region. All our projects are conceived, budgeted and implemented by local institutions, and are monitored and supported by us throughout the process. Recipients of project funding are required to be fully transparent throughout. Our combination of high quality, in the field monitoring, in-depth analysis and individual project support have created and maintained a community development platform based on transparency, honesty and communication. This has been a costly process, both in terms of hard work and financial resources, but has been integral to the success of our projects and partnerships in Malawi. To make a contribution please click here or on the TotalGiving icon. THANK YOU! Phunzira strongly believes in harnessing the power of education as a means of helping individuals and communities to develop, both socially and economically, while preserving the culture and traditions of their surrounding environment.